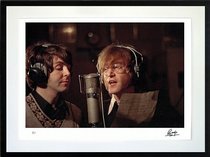 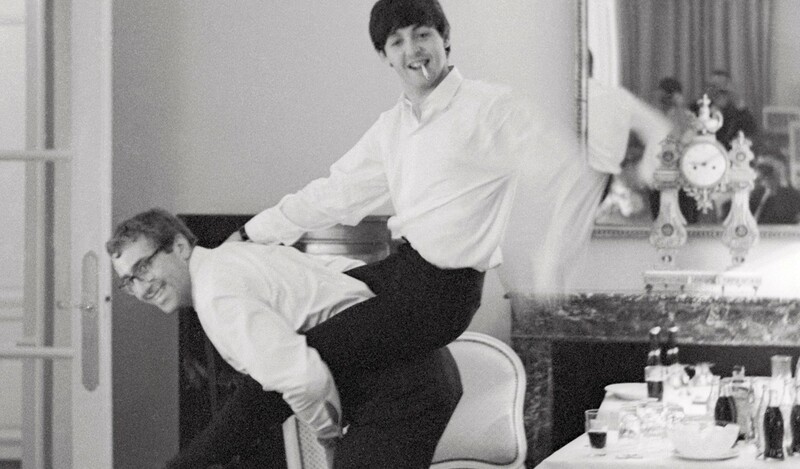 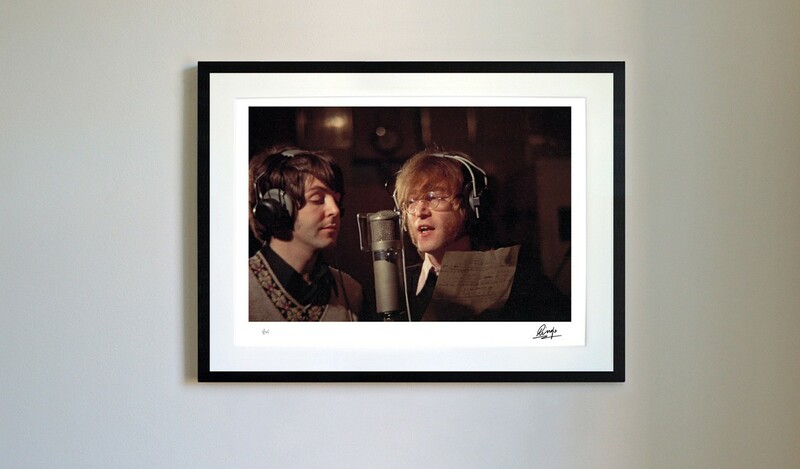 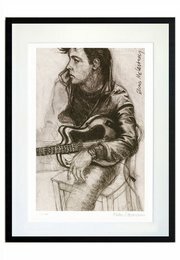 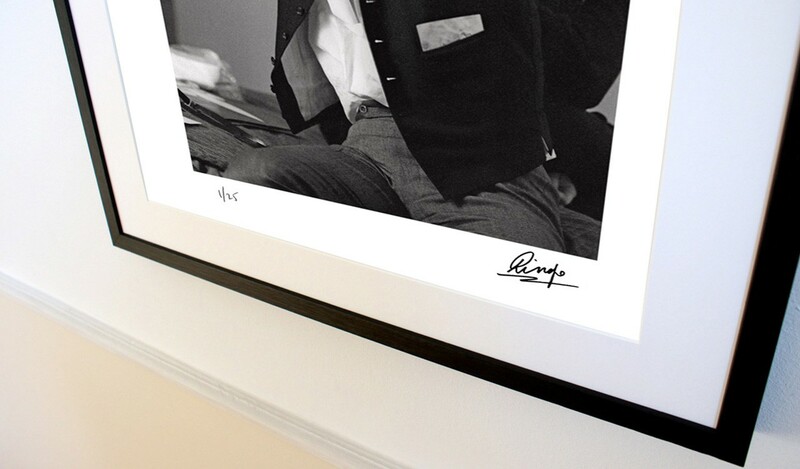 In 2015, Ringo Starr unveiled eight further signed portraits of his Beatles bandmates. 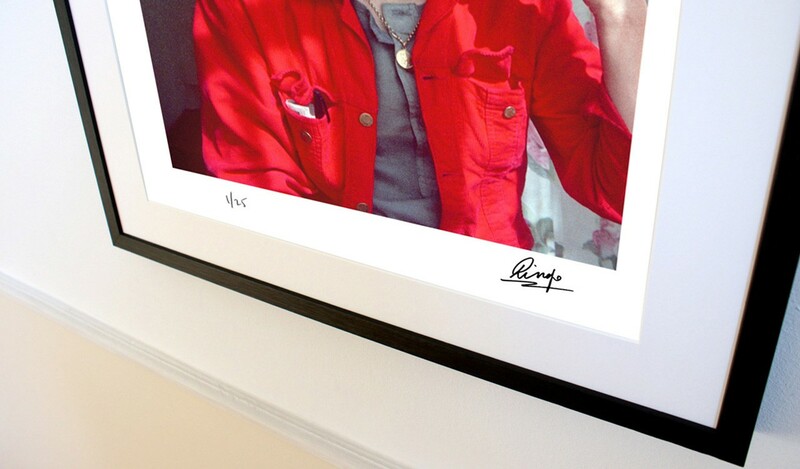 One or two copies remain of Prints 1, 5 and 8. 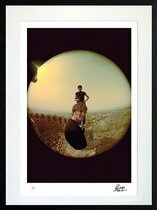 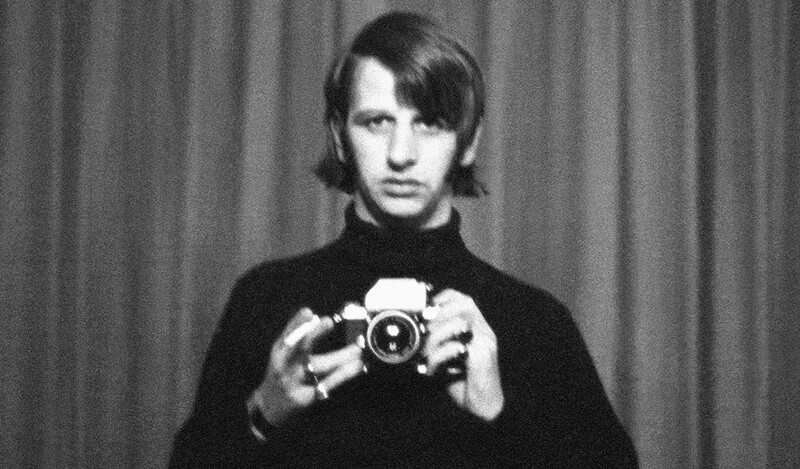 50 years ago, Ringo shot on both black-and-white and vibrant colour films, and experimented with psychedelic fish-eye lens effects. 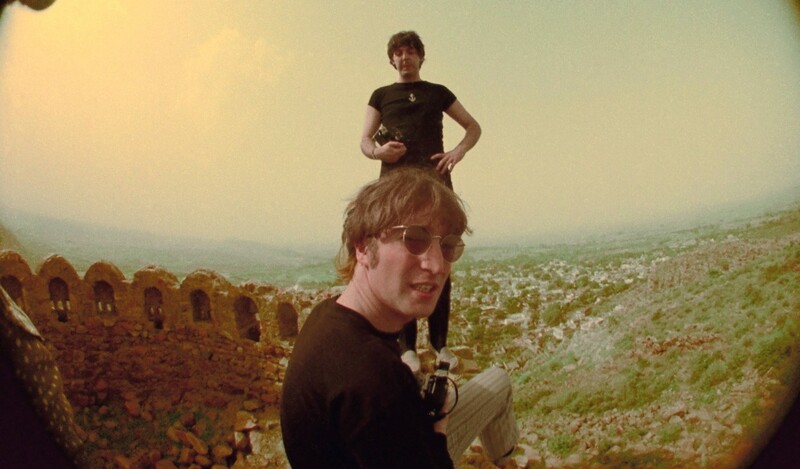 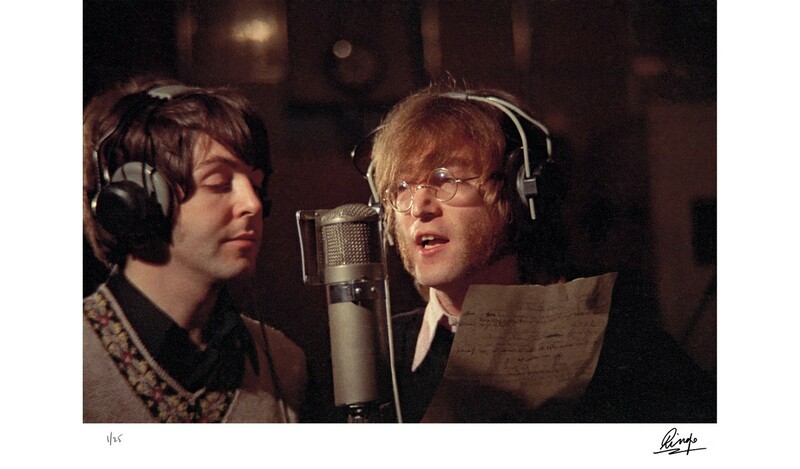 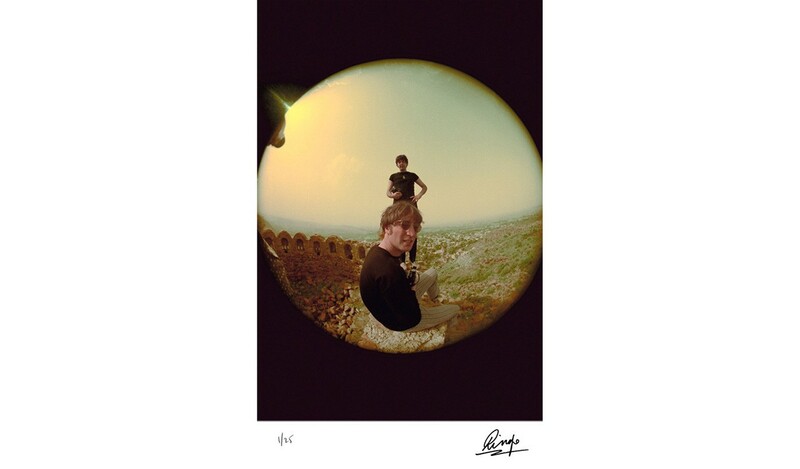 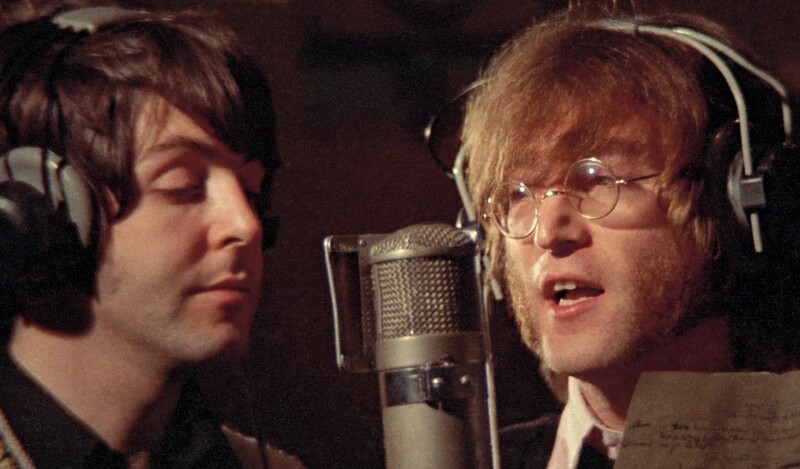 His portraits show us George in a moment of quiet reflection; John and Paul recording in the studio; a seventies self-portrait and The Beatles in India. Reproduced from the negative for the first time as large-format, museum-quality prints, only 25 numbered copies will be created worldwide. 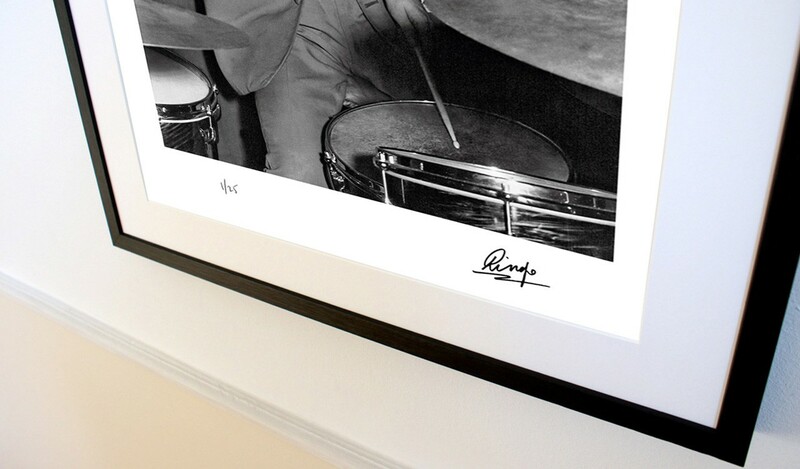 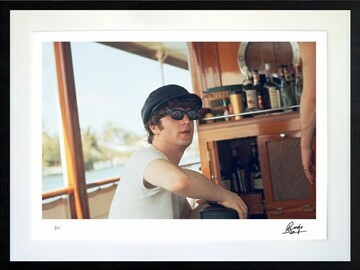 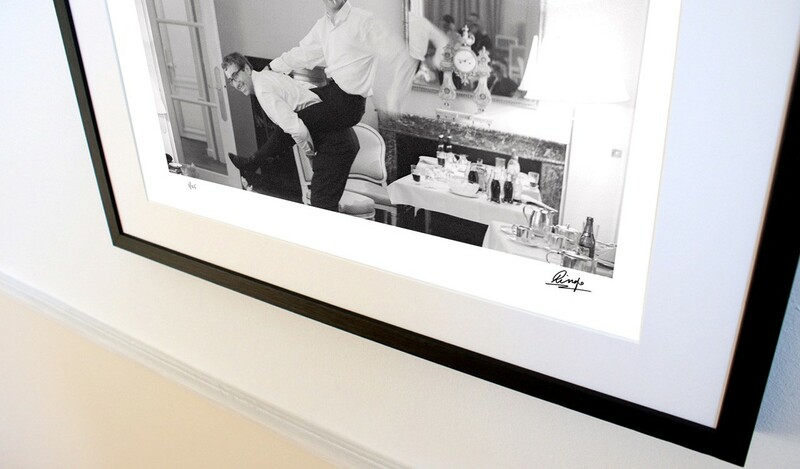 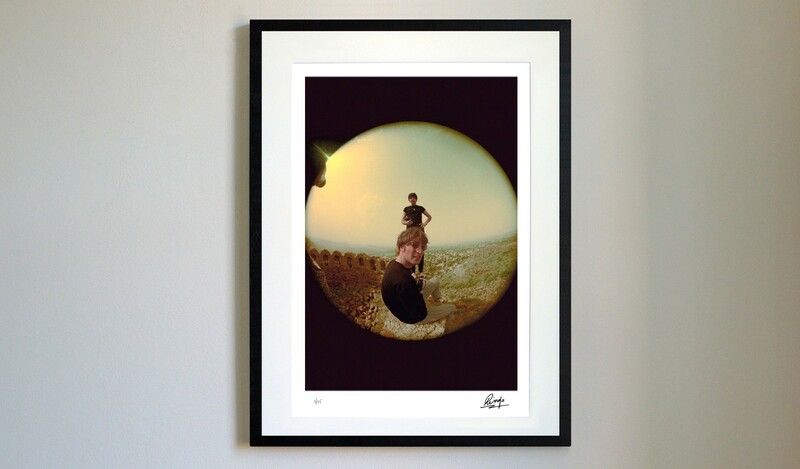 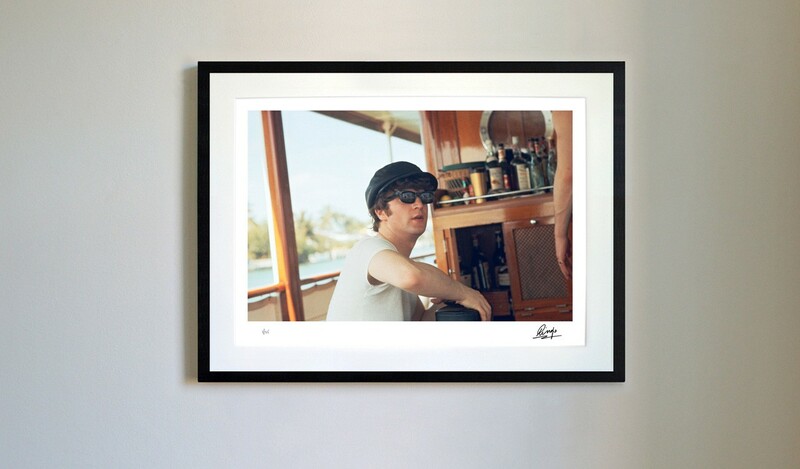 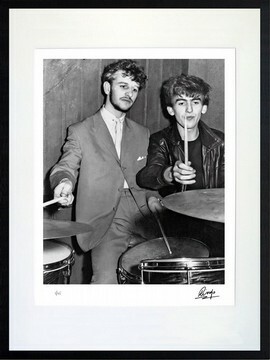 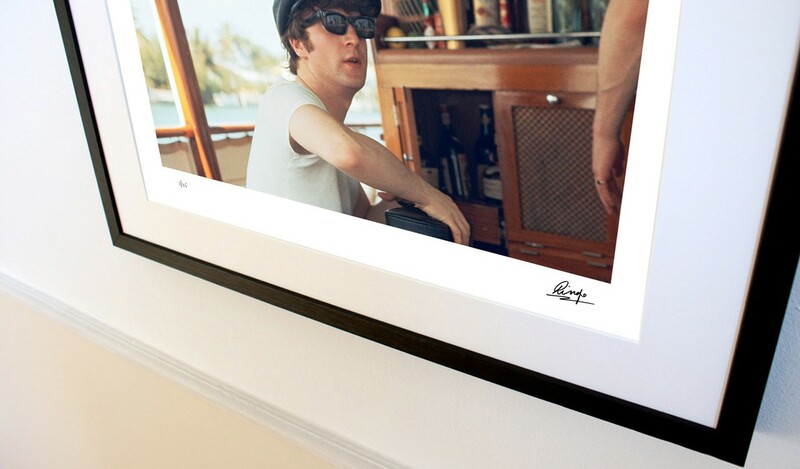 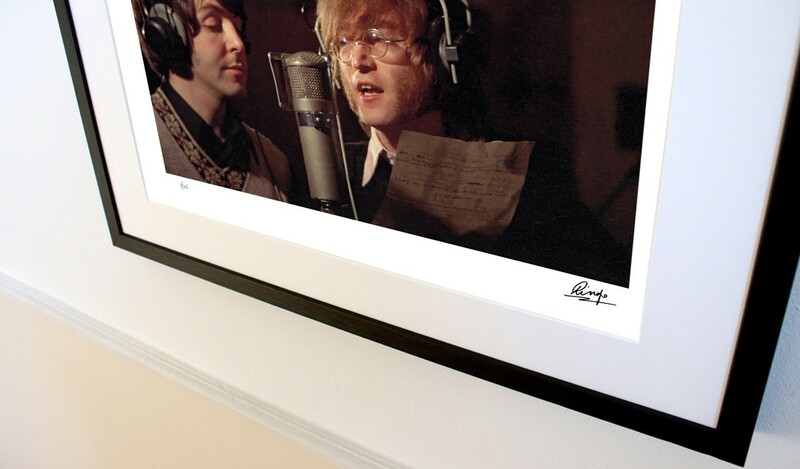 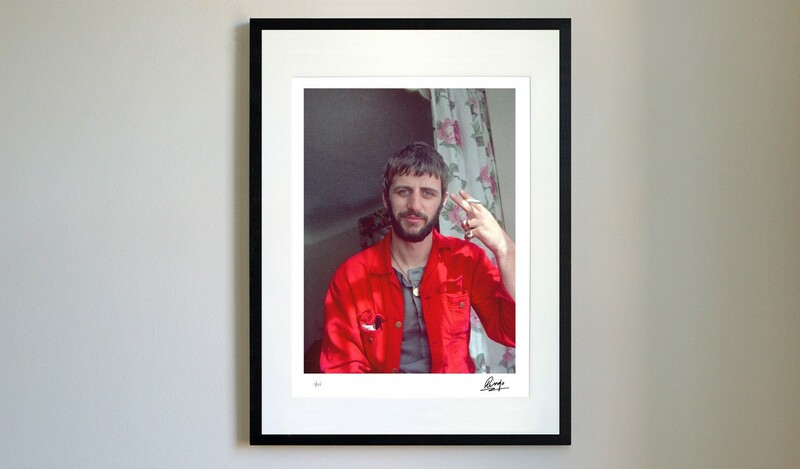 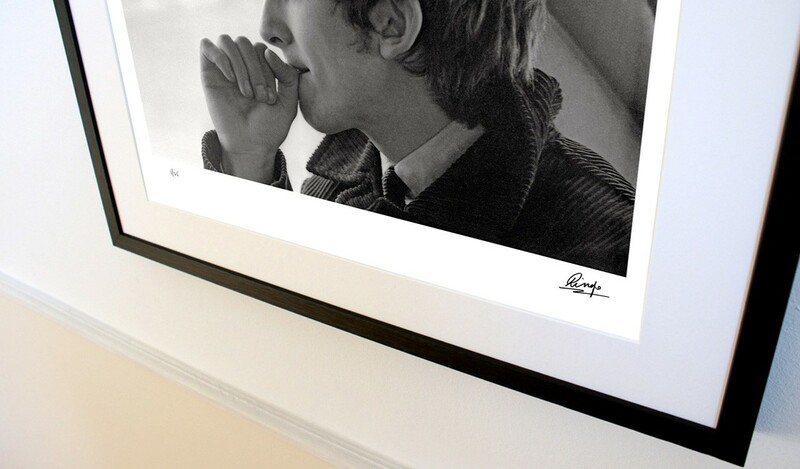 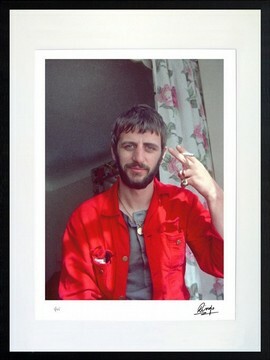 Each artwork is signed by Ringo Starr as a mark of authenticity. 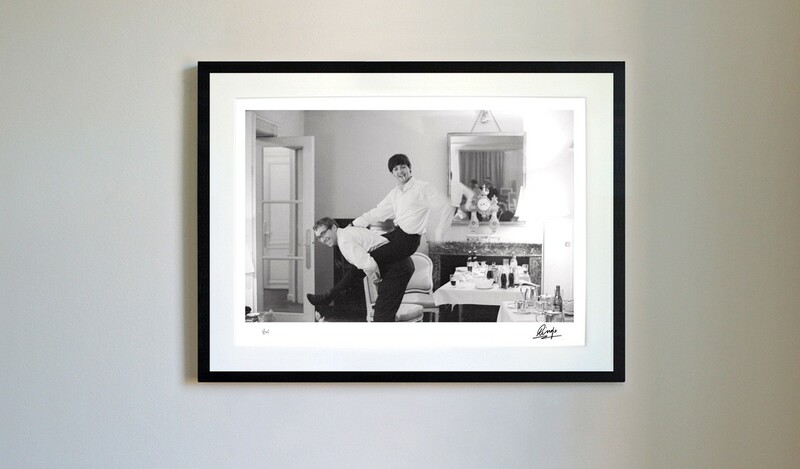 Printed in Lightfast Gicl�e inks onto archival cotton rag paper, the Photograph Portfolio 2015 is created to be treasured for decades to come. 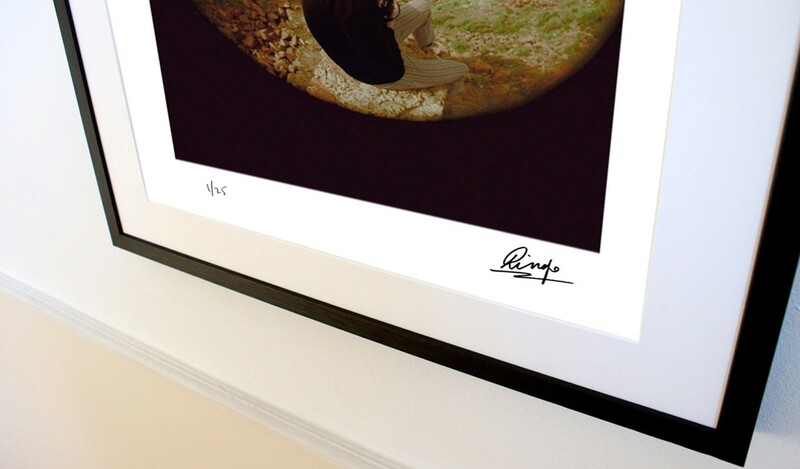 The artist's proceeds from the sale of each signed print will directly benefit the Lotus Foundation. 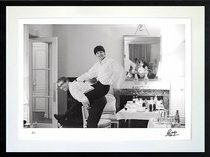 If you wish to own the complete Photograph Portfolio 2015, please contact Genesis Publications directly to place your order and discuss the addition of a personalised archival case to house your eight numbered and signed prints (+44 (0) 1483 540970 or info@genesis-publications.com). 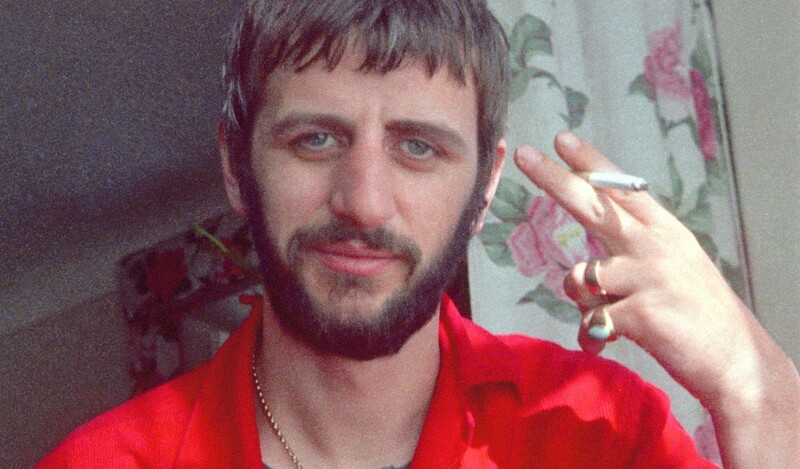 50 years ago, Ringo shot on both black-and-white and vibrant colour films, and experimented with psychedelic fish-eye lens effects. 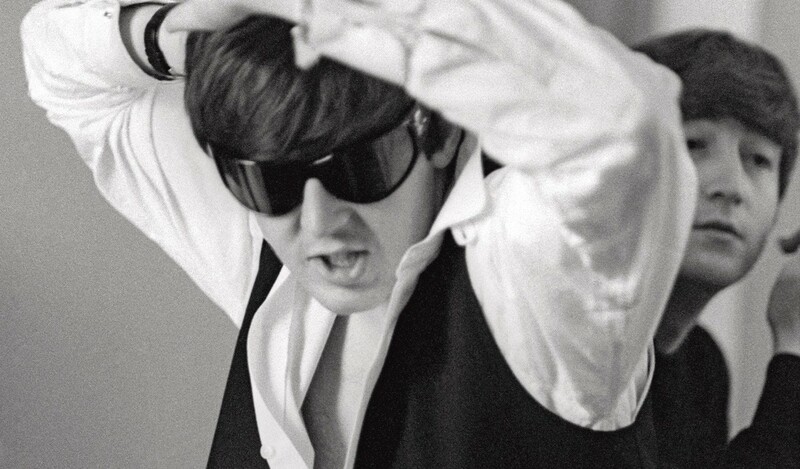 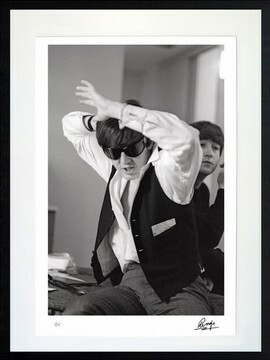 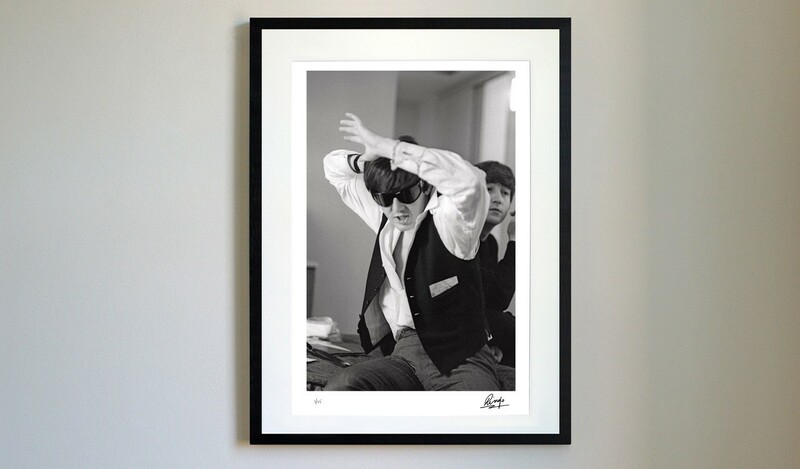 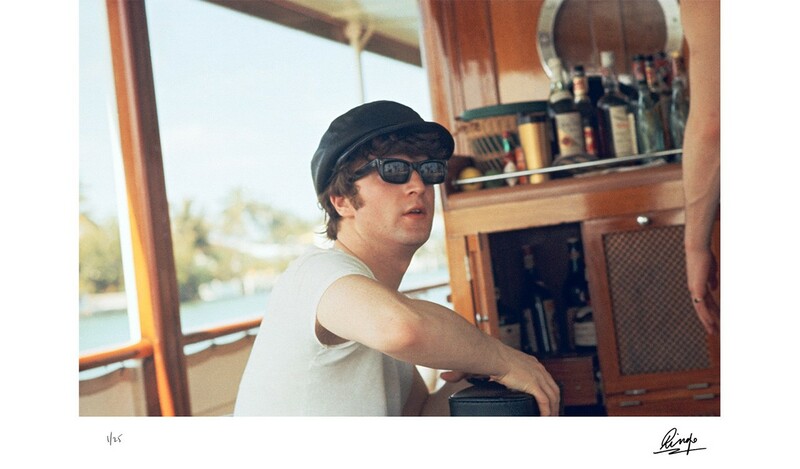 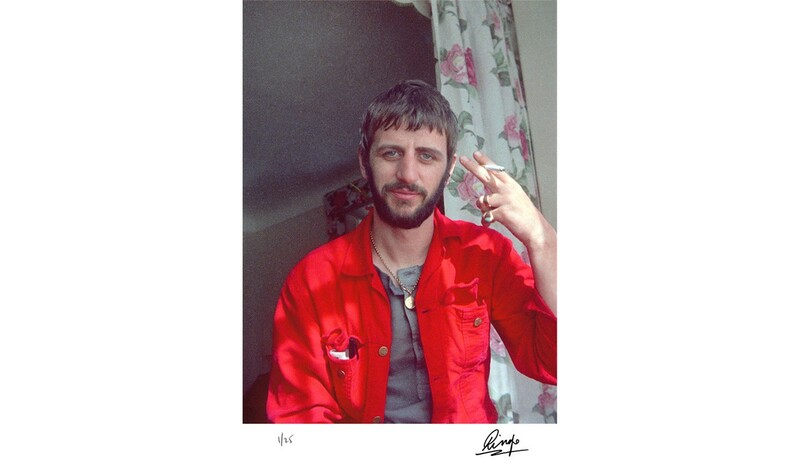 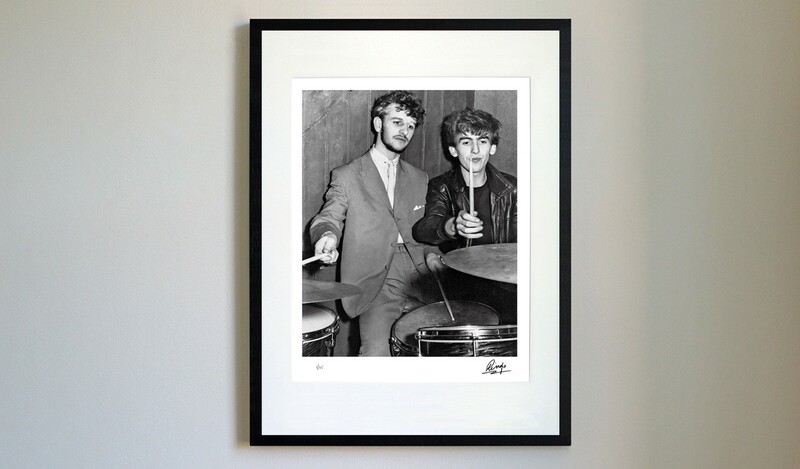 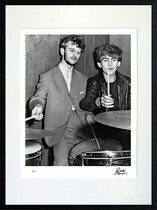 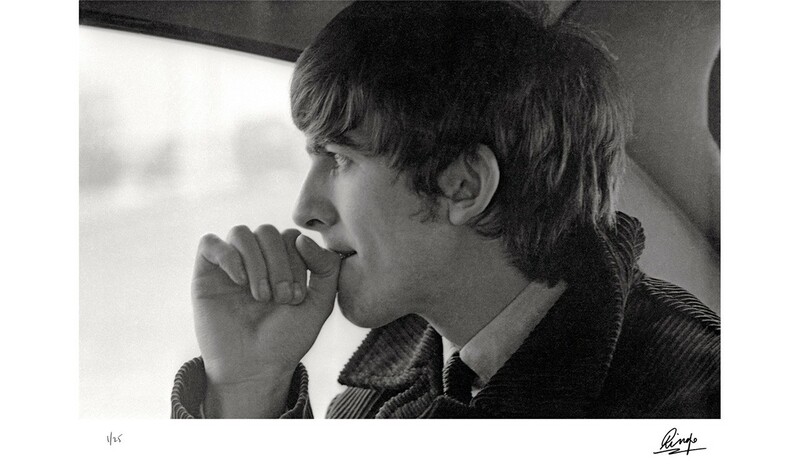 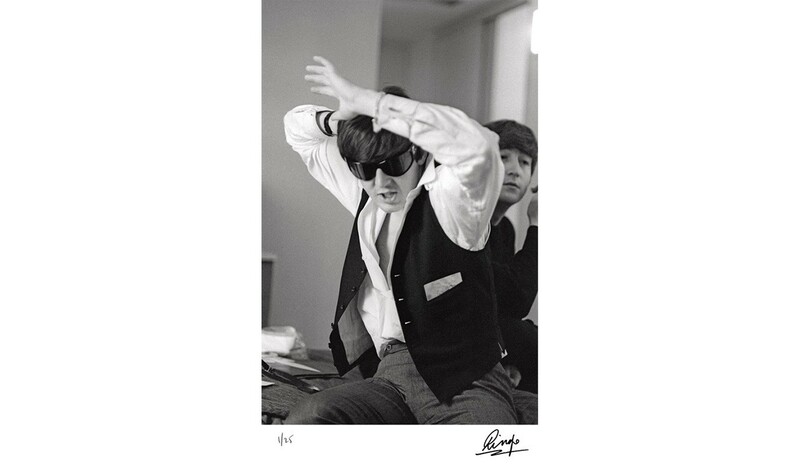 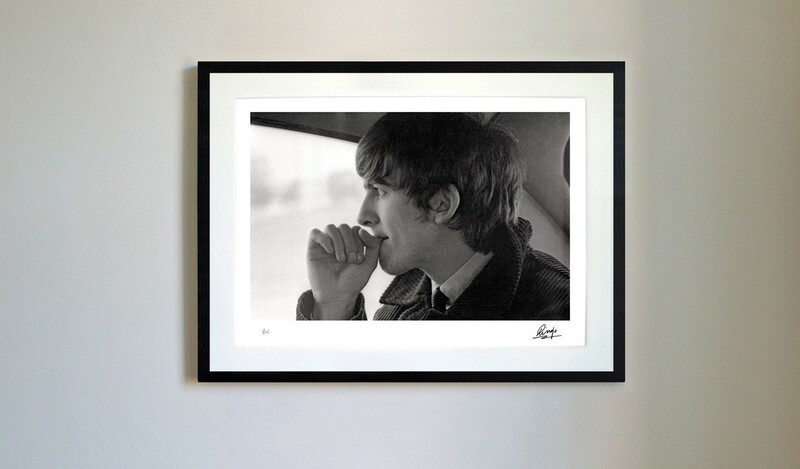 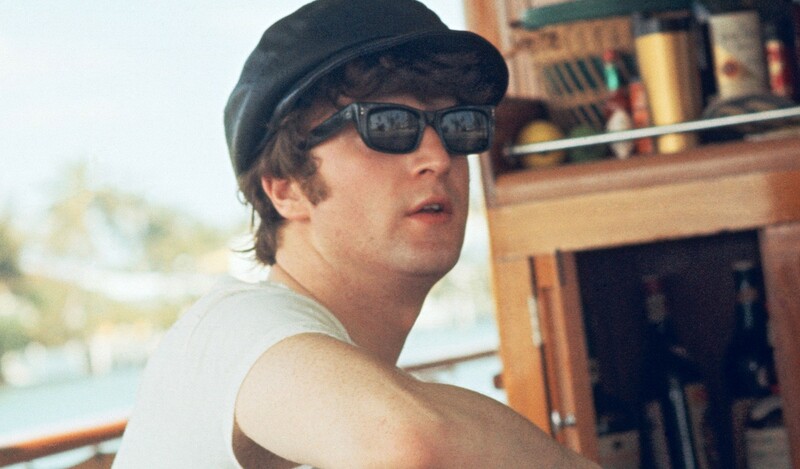 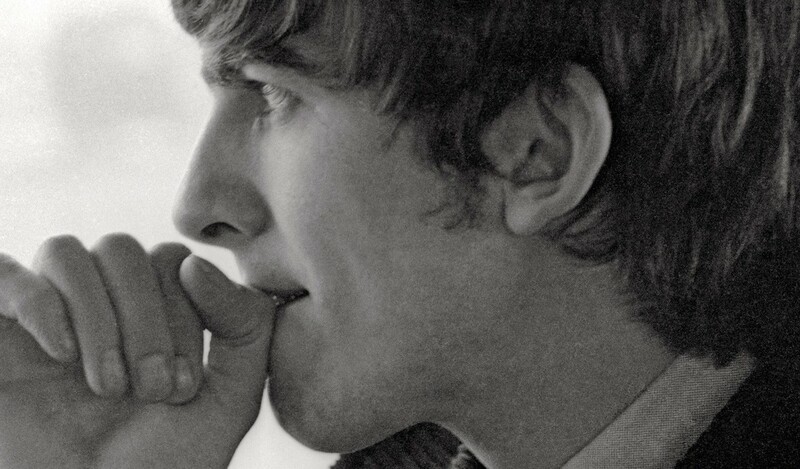 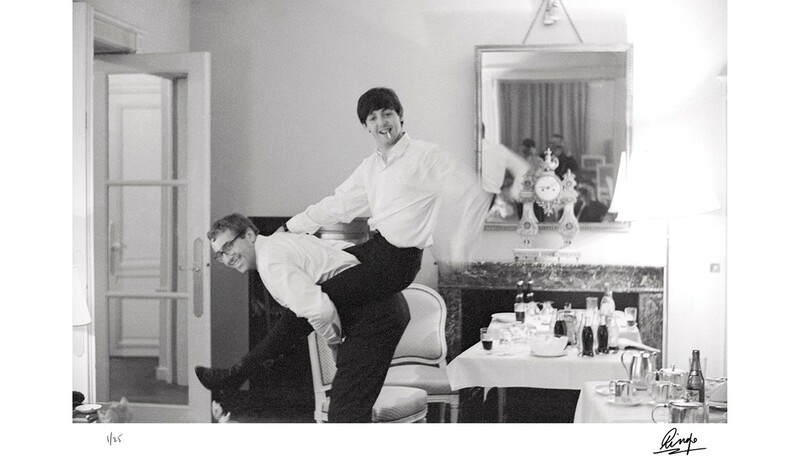 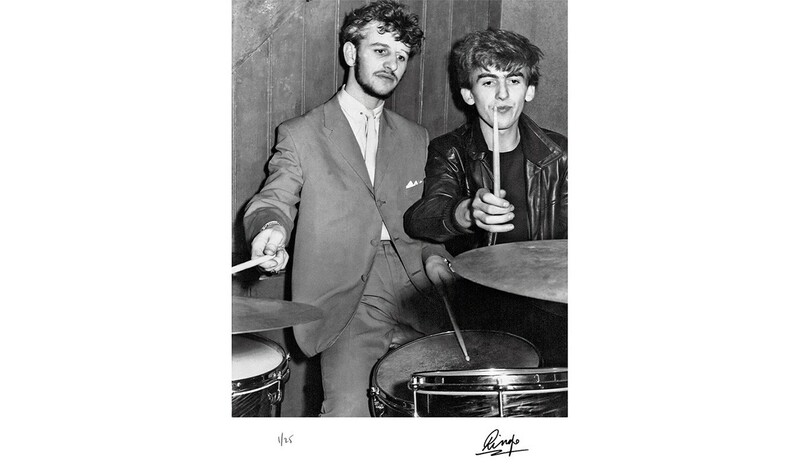 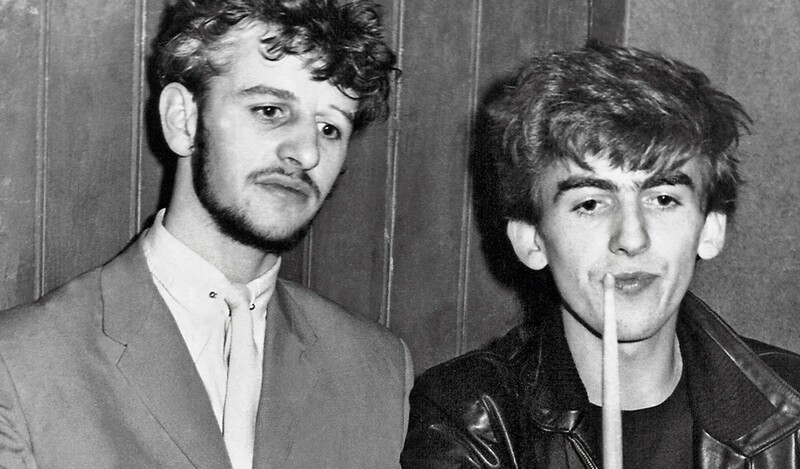 Taken throughout his life, Ringo's photographs have been reproduced from the negative for the first time as large-format, museum-quality prints, only 25 numbered copies will be created worldwide. 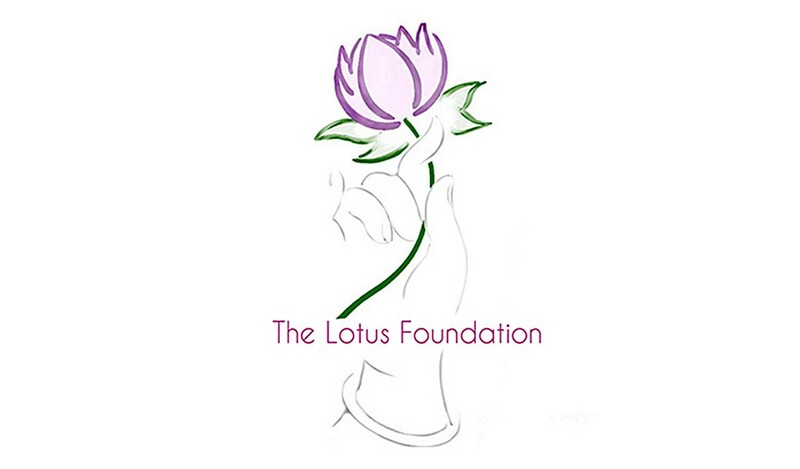 The author has directly donated all royalties from The Photograph Portfolio 2015 to The Lotus Foundation. 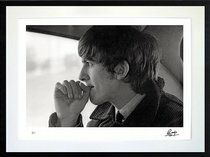 The publishers have also made a donation from every purchase to the same charity.